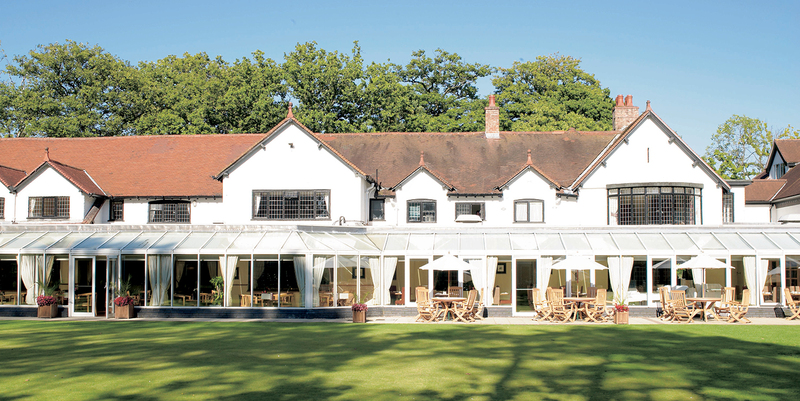 A country house hotel set in 27 acres of woodland, with a modern leisure-oriented spa next door. The 18-metre pool and fitness facilities form the leisure club, while a stylish café area is shared by the spa. 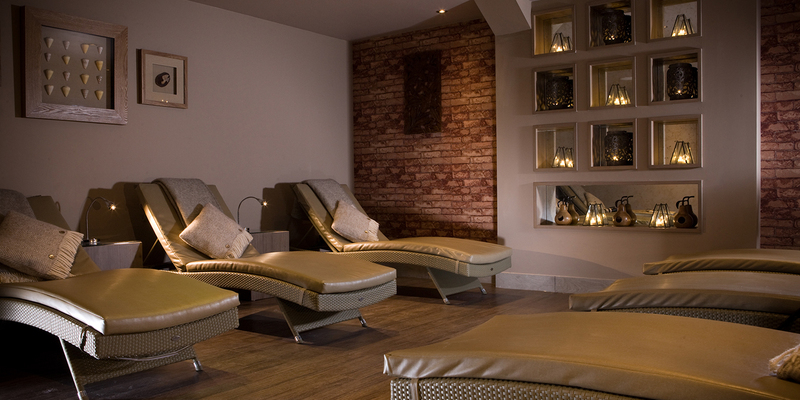 The quiet thermal facilities and relaxation rooms are restricted to spa guests only. There are four tasteful rooms offering Elemis treatments; a darker relaxation room with extra-squidgy beds; a serene garden room; and thermal suite with two saunas, a steam room, footbaths and separate rasul. Enjoy an al fresco cocktail on the terrace before experiencing fine dining in the Craxton Wood Grill. The country house hotel offers a choice of rooms and suites.